You’re adventurous and want to jump head first into the raging water that is Windows 8. I’m with you but be aware Windows 8 has a bunch of new tips, tricks and shortcuts. 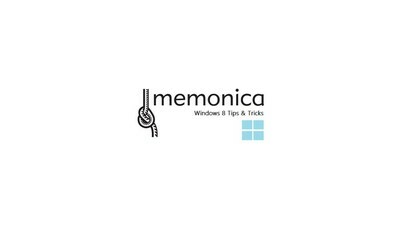 Enter Memonica from Microsoft. It’s a simple learning app that teaches these new tips, tricks and shortcuts through repetition.